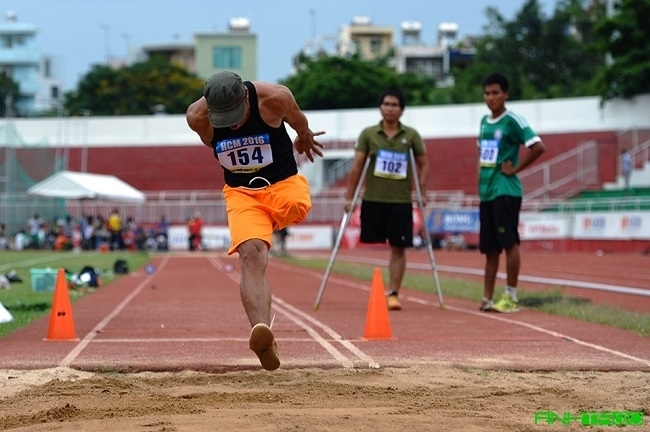 The 18th national sports tournament for people with disabilities concluded in Ho Chi Minh City on June 19, with the hosts dominating the overall medal tally, winning 269 golds, 246 silvers and 140 bronzes. Hanoi came in second place, with 125 gold, 79 silver and 55 bronze medals, followed by Quang Tri with 18 golds, 27 silvers and 11 bronzes. The competition for young athletes with disabilities also saw HCM City’s dominance with 52 gold medals, followed by Hanoi and Thai Nguyen with 14 and six golds, respectively. 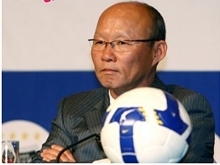 The six-day tournament, jointly held by the General Department of Sports and Physical Training, the Vietnam Paralympic Association and the HCM City Department of Culture and Sports, featured the participation of more than 1,000 athletes and trainers, representing 32 delegations from across the country. A total of 700 sets of medals were up for grabs across nine sporting events, including track and field, swimming, table tennis, powerlifting, badminton, chess, Boccia, tennis and blind football, with track and field accounting for the most sets of medals (292), followed by swimming (204) and table tennis (38). The tournament offered a good opportunity for Vietnam’s disabled athletes to sharpen their skills, while vying for slots in the national teams, in preparation for the upcoming ninth ASEAN Para Games in Malaysia. The Vietnamese contingent is projected to have 110 athletes competing in seven out of 16 sporting events at the ASEAN Para Games, with the goal of breaking many records and focusing on strength events such as track and field, powerlifting and swimming.